Shaping the desire of youth. Our Missional Journeys are designed to shape the desire of youth for a more just and reconciled world through Christian formation experiences. Learn more why we are so passionate about this program and how your youth group can get involved. Already have a group ID? 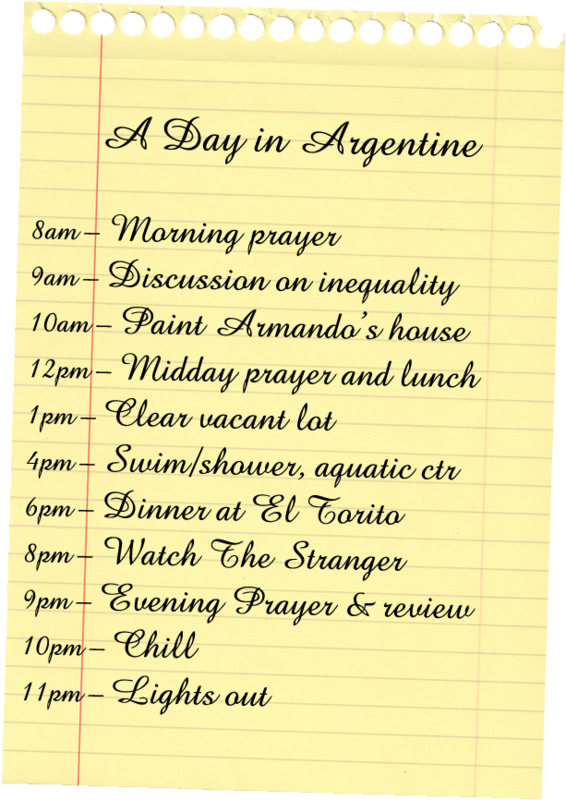 When you sign up for a week in the Argentine neighborhood, you’re committing to a week of learning, hard work, and community. Whether you live or not in Kansas City, spending a week in the neighborhood will allow you to have a deeper insight to the lives of millions of people living in the margins in the US. 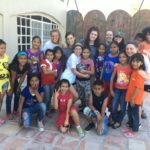 This experience is key not only to understand and empathize with those less privileged than us, but also to learn from them, and make this journey a two-way street. Our 2019 dates are filling up fast. Please e-mail Amber at abooth@youthfront.com for available dates. *Cost includes all food, lodging, program and construction expenses, local labor, translators and other costs your group will incur during their Missional Journey, except for personal expenditures. 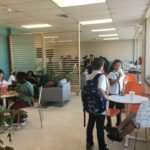 We can host up to 40 participants per week and require at least one adult member per 8 students. In our experience, the richest learning environment happens in intergenerational groups when there is one adult per 3 or 4 students. We will be hosted by local churches and sleep in their basements. Each participant needs to bring their own sleeping bag. On the outskirtst of Monterrey, Croc is a fast growing community where Youthfront started an after-school program more than 15 years ago. 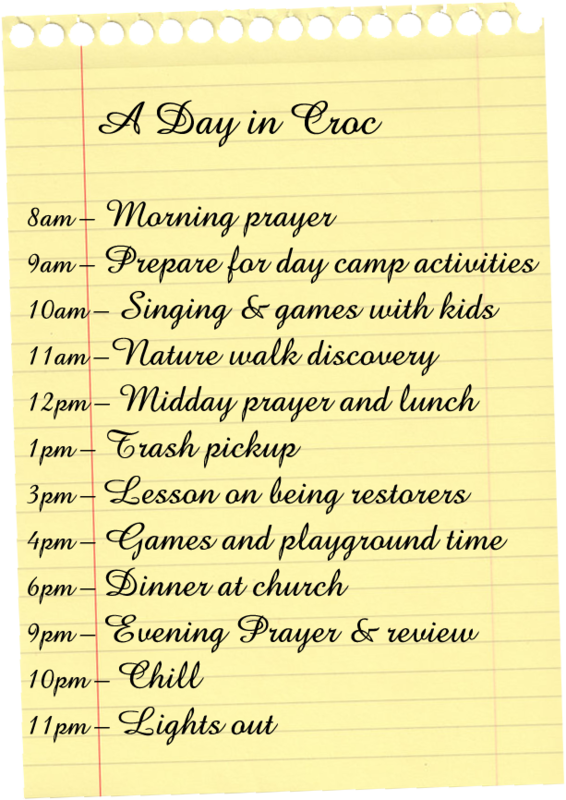 Today, this program is led by locals and provides kids in Croc with fun activities and additional classroom time. During the summer, visiting teams will work alongside local leadership to host a summer camp for these kids, preparing fun games, workshops, and lessons. *Cost includes all food, lodging, program and construction expenses, local labor, translators and other costs your group will incur during their Missional Journey, except for transportation, passport/via and personal expenditures.